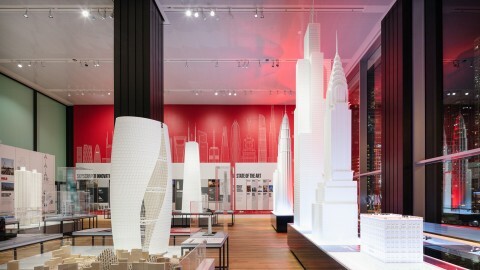 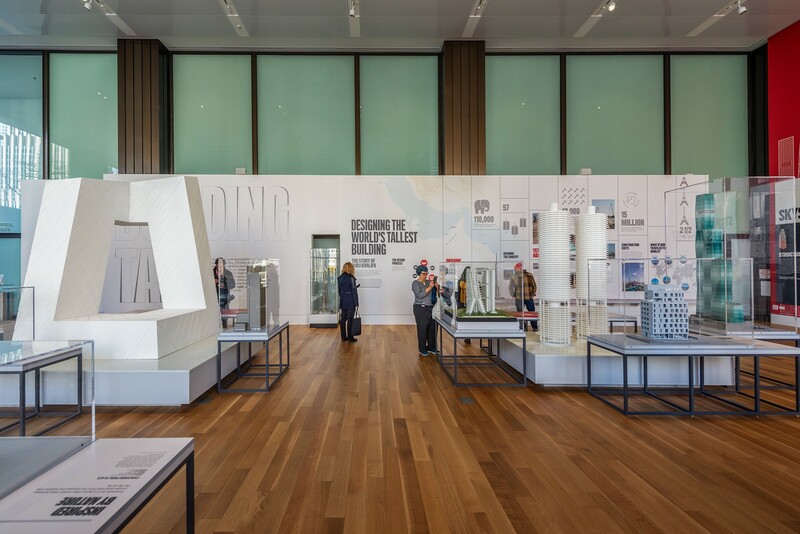 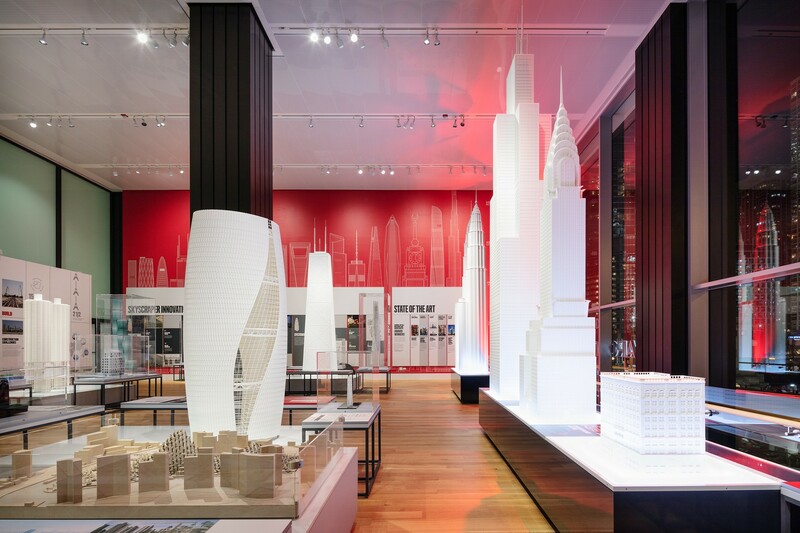 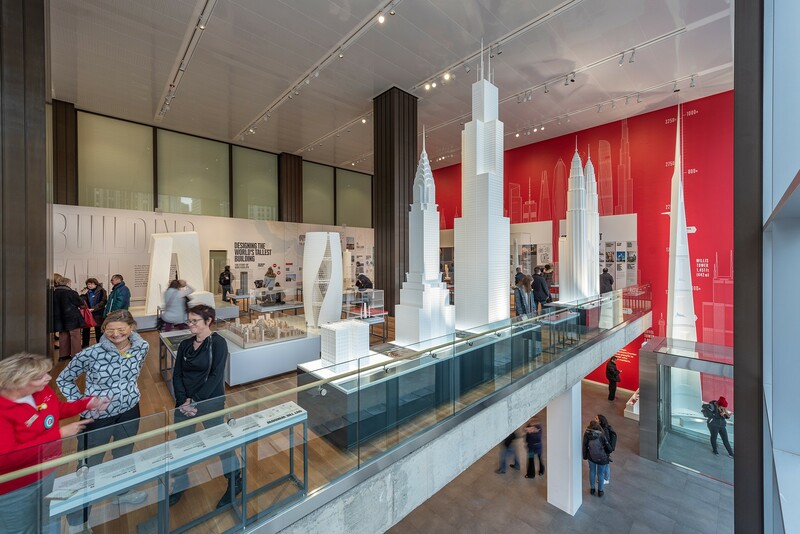 The skyscrapers that are featured in this exhibit reveal how design and engineering innovations have spurred a never-ending “race to the top,” to build ever higher into the sky. 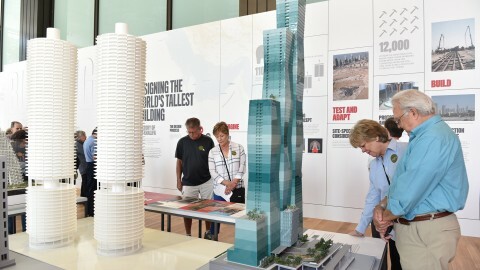 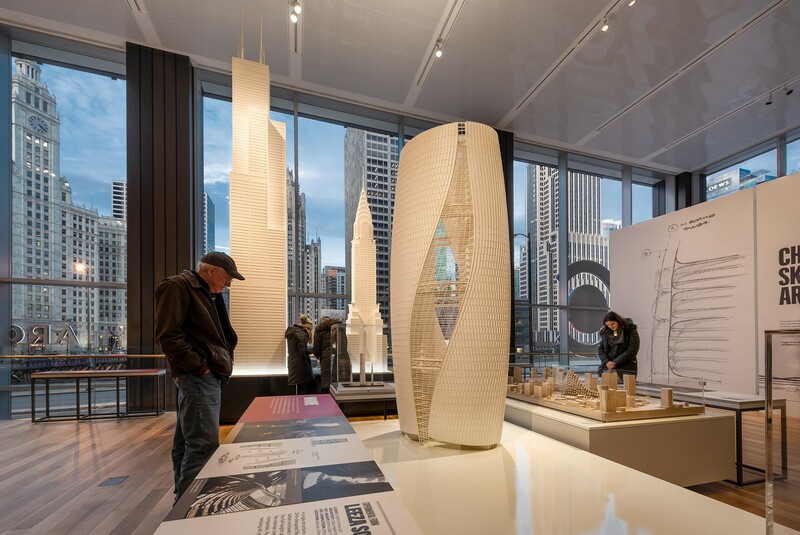 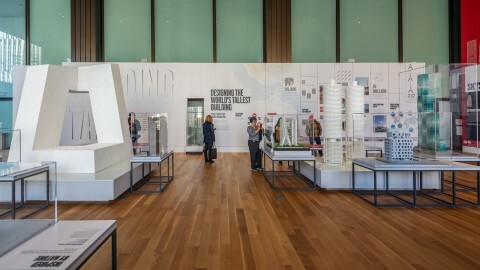 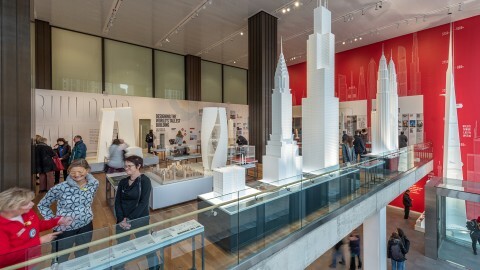 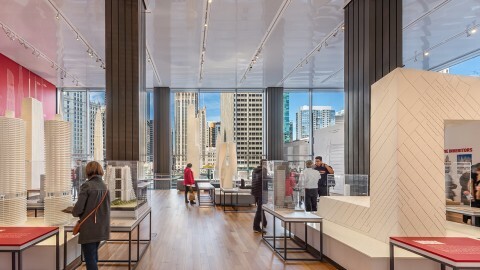 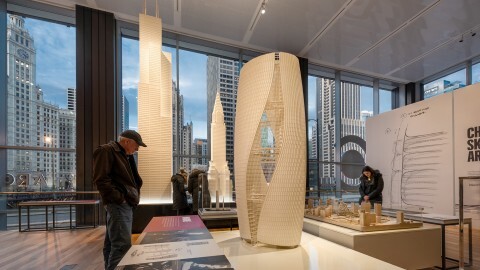 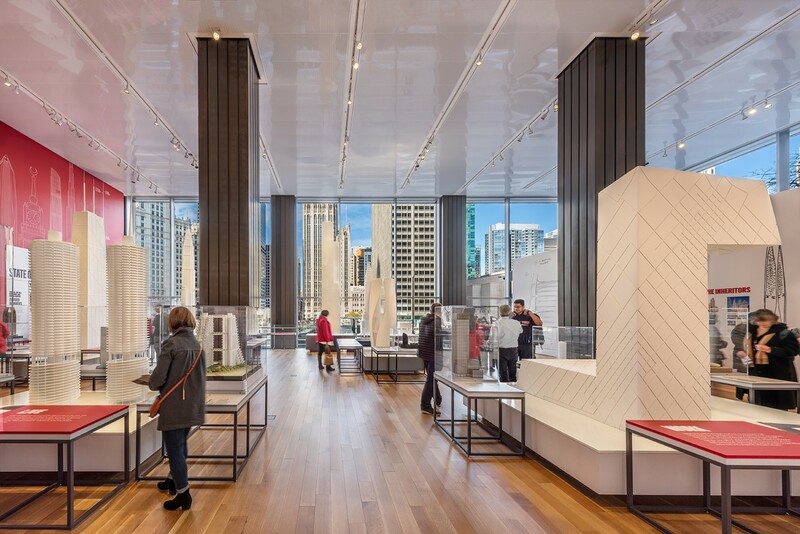 The models examine the ways architects have broken boundaries to build structures like the Home Insurance Building (one of the world’s first skyscrapers) and the Willis Tower (previously Sears Tower, which held the title of world’s tallest building for nearly 25 years). 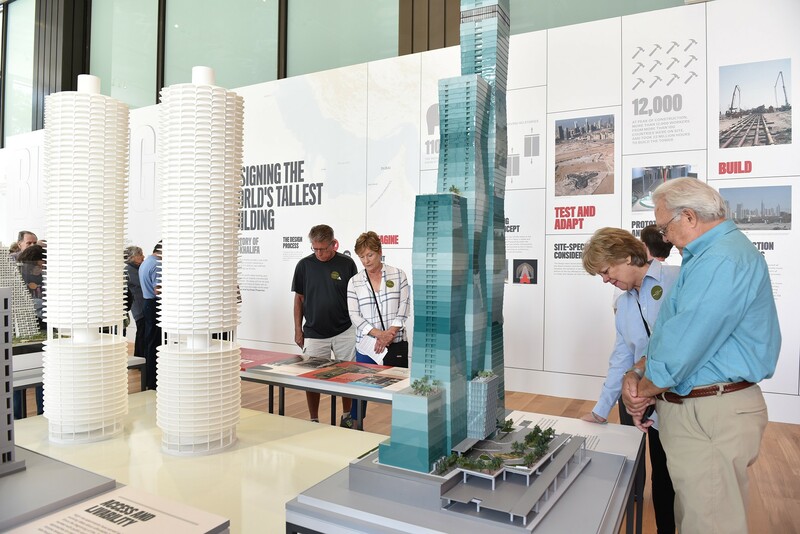 It also features a nearly 40-foot-tall model of Saudi Arabia’s Jeddah Tower, which is expected to be the next world’s tallest building, and a collection of models on loan from architecture firms around the world.